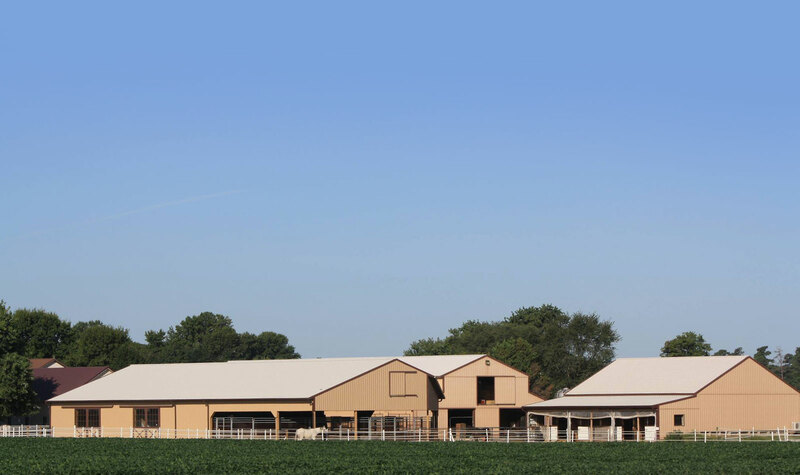 We have spent many years putting together a group of broodmares which have some of the best halter and performance bloodlines in the industry. 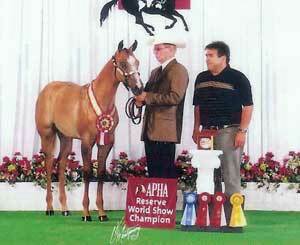 All of our mares are sired by Superior Earners, APHA Champions or World and Reserve World Champions. 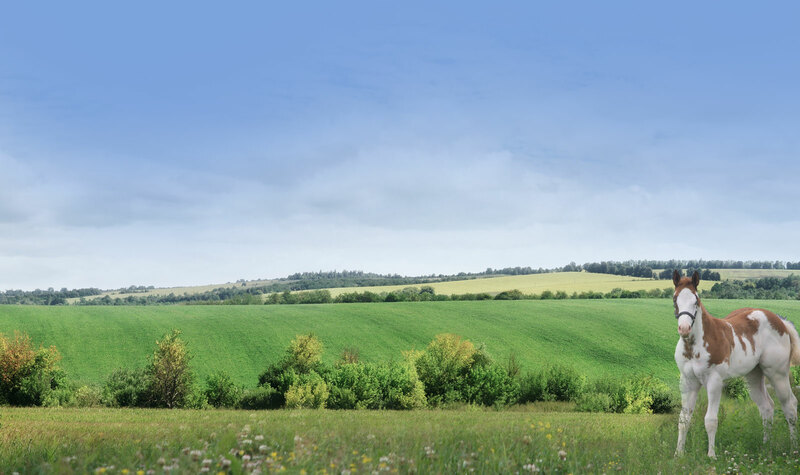 Many of our broodmares are Superior earners, World or Reserve World Champions themselves. All foals out of these mares will be for sale and may also be purchased in utero prior to birth. Earner of 198 points in eight events, this is a big versatile mare. Will be bred to One Kool Krymsun for an early 2017 foal. Thank you to Lori Eisenhardt for leasing "Betty" to us. This should be an incredible foal! HotHeels InMotion is another great young mare we are pleased to have in our broodmare band. As a weanling, "Heels" was Res. 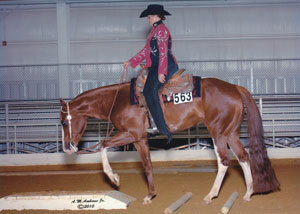 World Champion Breeding Stock Weanling mare. 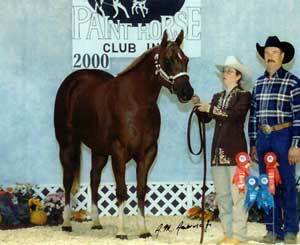 She also won every futurity we entered her in as a weanling. This big 16 hand mare has the looks and pedigree to produce some of the top horses in the industry. Megas Subscription was a futurity winner as a weanling and yearling. 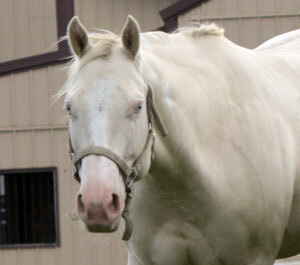 This big, 16 hand mare, has a tremendous body which she puts on her foals. With her performance and halter pedigree she has been an excellent producer of all-around horses. 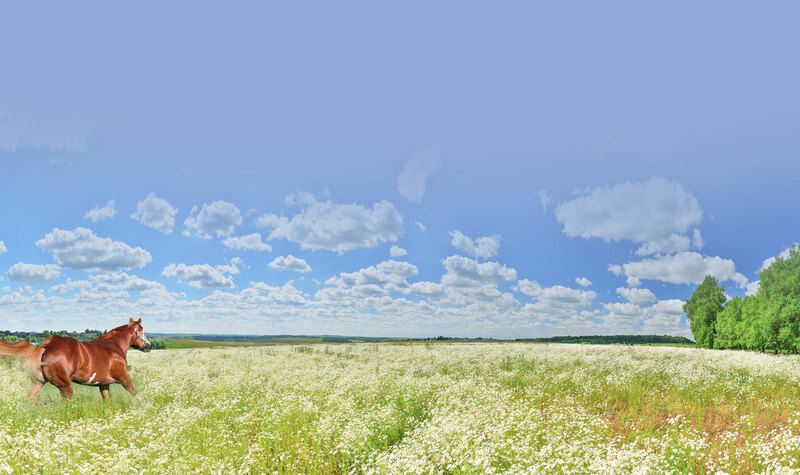 Kids Classic Conclusion has been tested homozygous for the double dilute gene. She carries some of the top APHA and AQHA bloodlines in the industry and is an incredible addition to our breeding program. © 2008 - 2018 @ P5Media.com All rights reserved.